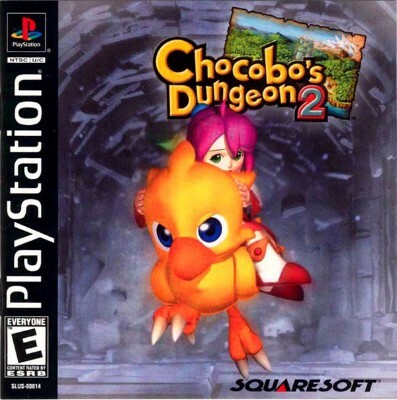 Chocobos Dungeon 2 (Sony PlayStation 1, 1999) PSX PS1 Black Label Very Nice! Chocobos Dungeon 2 (Sony PlayStation 1 ps1) Authentic Complete In Box ! !